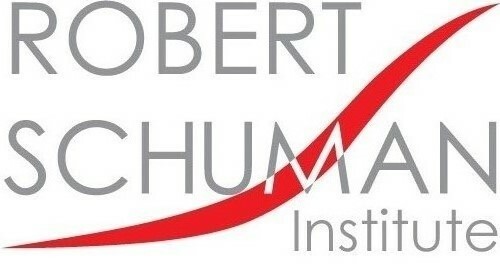 The Robert Schuman Institute started the 24th “Young Leaders” series of courses in cooperation with the Eduardo Frei Foundation (EFF). The first course, entitled “Basics of a Democracy” took place in Budapest between 10-14 October. 22 perspective young politicians were delegated by EPP parties from Eastern, South-Eastern Europe and Lebanon to develop skills and enlarge their horizons. The second part of the series was organized between 21-25 November and focused on international and security issues. The third – and final – part of the series took place between 16-20 January, 2018 where elaborated on the challenges in the economic and social life. The main agenda of the week included economics for politicians – from the basis to economy policies, nation states and international financial organisations, globalisation and its impact on everyday policy making, public private partnership in building regional economic capacity, privatisation and foreign direct investments, European economic policies, EU funds, dilemmas of designing social protection systems, social dialogue, labour relations, unemployment, higher education reform: matching education to labour market needs, welfare system reform: retirement systems in an ageing Europe, the health sector. Additionally, the group had a chance to learn more about leadership management and decision making.